OAKLAND, Calif., U.S. — Fair Trade USA, the leading certifier of Fair Trade products in North America, in collaboration with the Sustainable Coffee Challenge, announces a group of joint commitments with major partners deeply committed to sustainable coffee sourcing and improved farmer livelihoods. 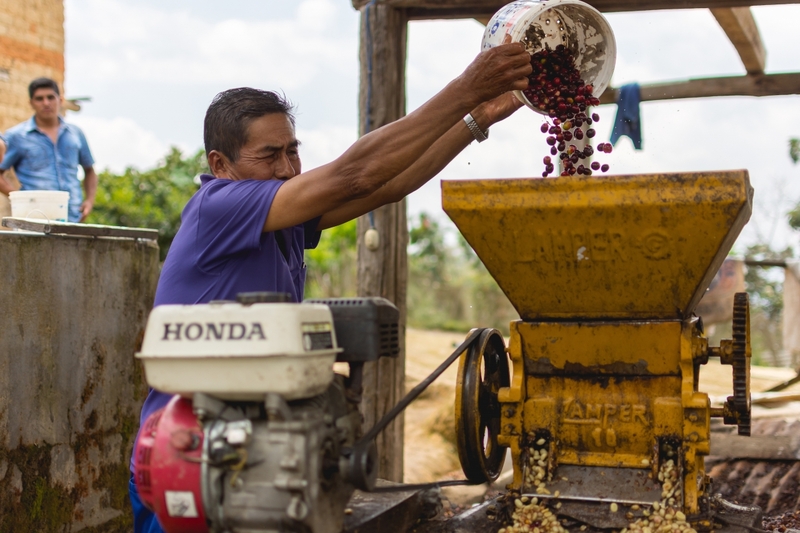 This announcement comes at a pivotal moment for coffee farmers around the world who have been struggling with low C-Market prices. The unstable coffee market has millions of producers looking for the price assurances and community development funds provided by the Fair Trade model.